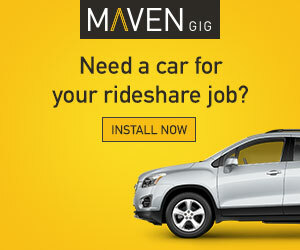 Today we have a sponsored post from RideGuru. 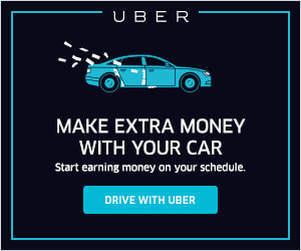 RideGuru is a forum and community for rideshare drivers AND passengers where drivers and passengers discuss the unfiltered points of rideshare driving. As always, all opinions are our own. 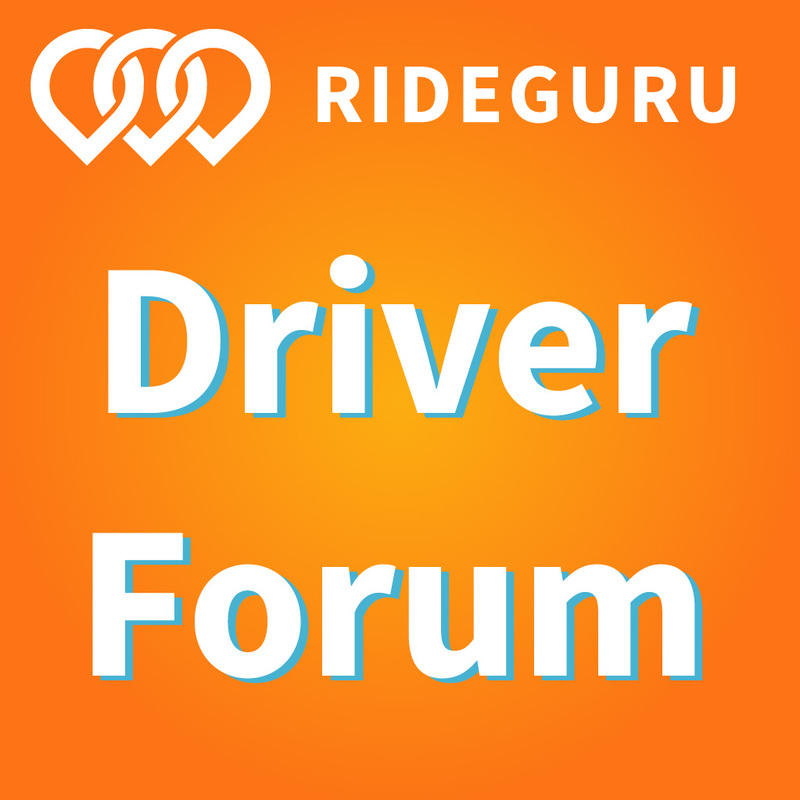 The RideGuru forum reminds me of a cross between Reddit and Quora, but for rideshare drivers. People submit questions about driving (or riding) and the best answers get upvoted to the top. 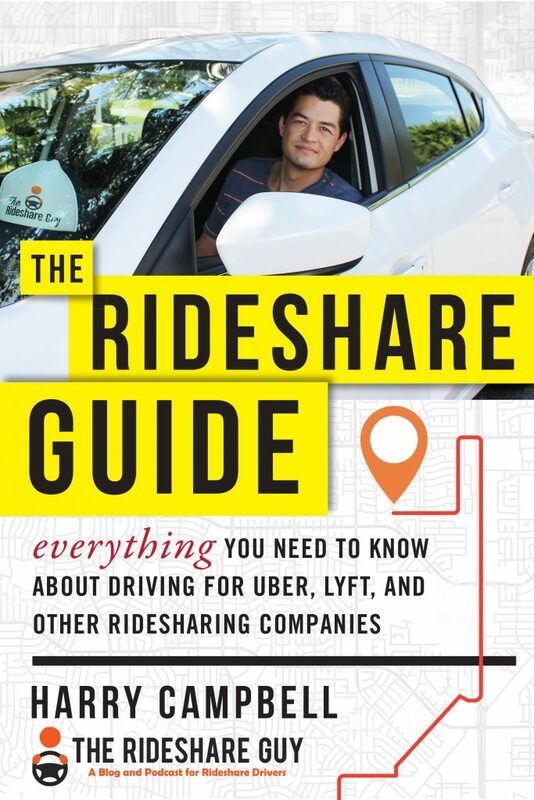 Overall, I dig this format because it combines the different dynamics of drivers and passengers and is an interesting place to see real conversation happen between them outside of the car. I also don’t like digging through pages upon pages of 3-5 year old comments in a traditional bulletin forum.